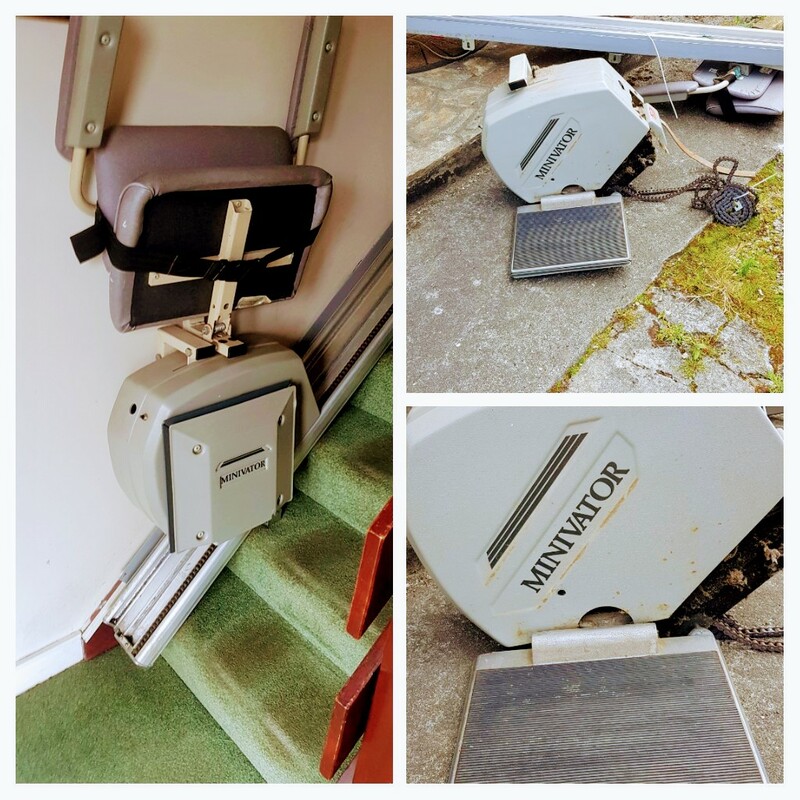 We removed this Minivator stairlift for a client today which was still going strong. One of the reasons why we are proud to be distributors for Handicare - formerly Minivator - Their products are built to last! !